Steelhead fit into the animal kingdom because they are multicellular, eukaryotes and aerobic heterotrophs.Even though steelhead are andronymous they are not a salmon, because they can spawn multiple times before they die. Stuergon fit into the animal kingdom, because they are aerobic heterotrophs that feed along the bottom of the river for dead fish. 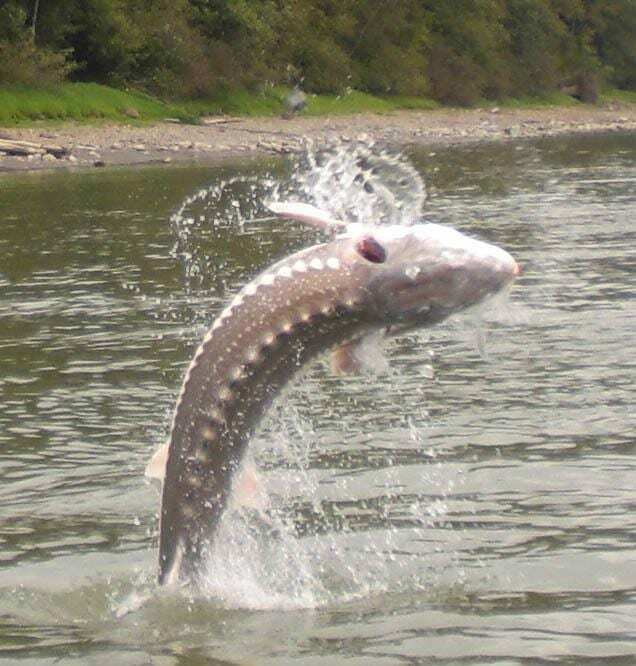 Sturgeon’s are prehestoric fish that have survived for over 120 million years. They also spawn sexually in gravel beads of rivers. 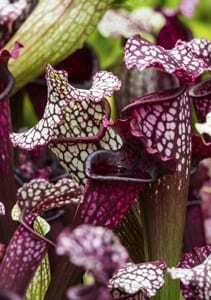 The purple pitcher plant fits into the plant kingdom since it is multicellular, eukaryotic and has a cell wall of cellulose. This plants attracts bugs with its sweet nectar and traps them into a puddle of rain water with it leafs. Then digests their prey with the help of special enzymes. The small white lady’s slipper has flowers that collect rain water making it an autotroph. 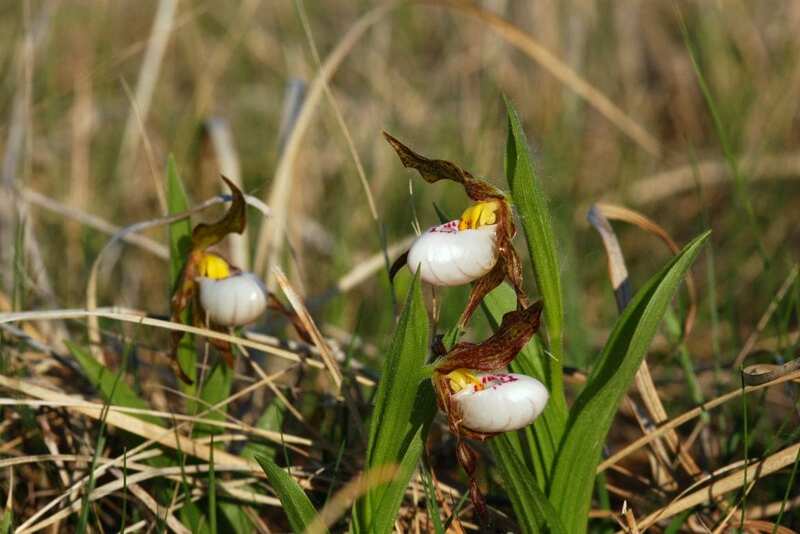 Small white lady’s-slipper reproduces sexually through deceptive pollination and asexually via underground rizhomes. The plant’s seeds require a specific type of soil fungus to germinate. 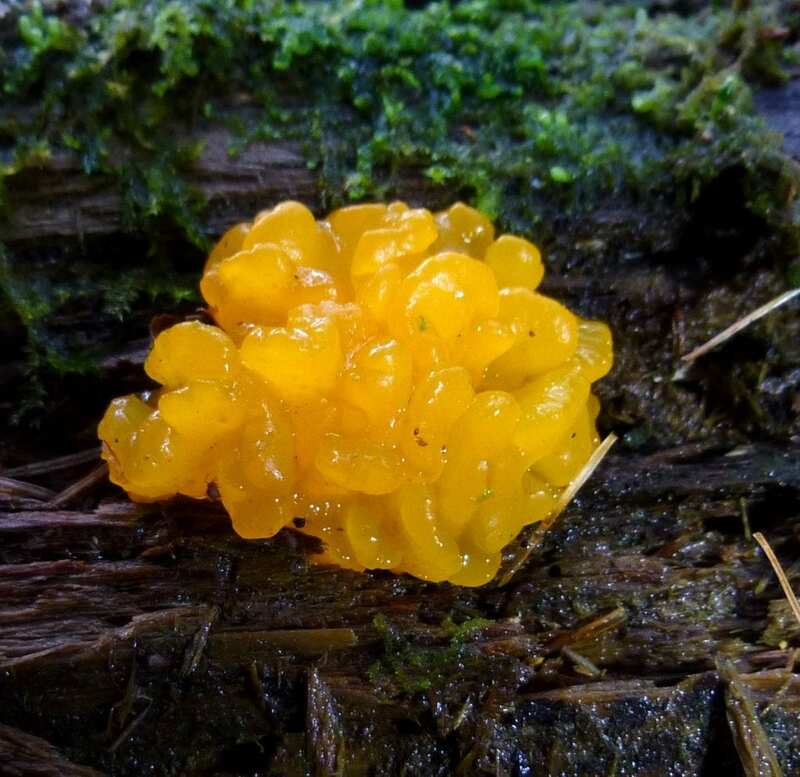 Jelly fungi fits into the kingdom of fungus, because is cell wall is made out chitin. When wet it gets as big as a walnut, but as it dries out it might shrink down to hard little lump that is half the size of a pea. This makes it feed heterotrophically. 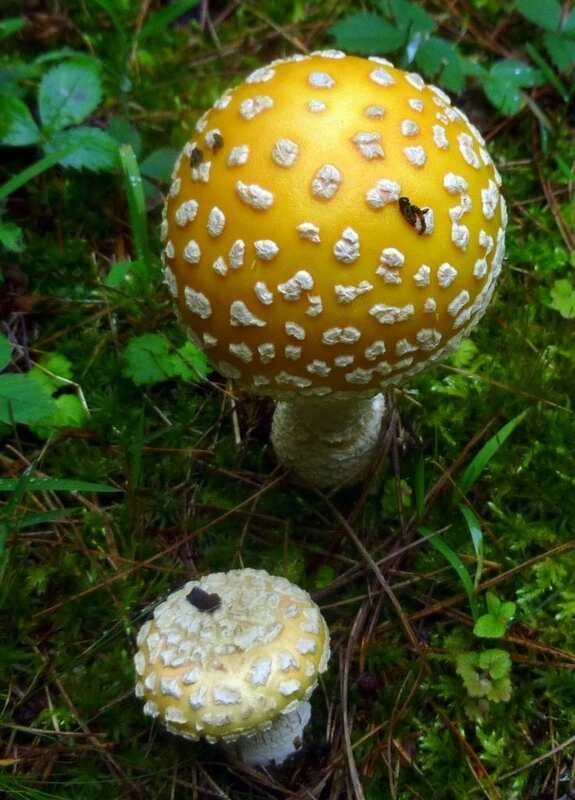 The yellow orange fly agaric is multicellular and eukaryotic. The oustiside of it can have a metallic shine at times. The warts on it are from when the fungi was in its egg stage and it shed the “warts” off as it gets bigger. Ctlhulhu is a protest that is unicellular and has a cell wall of pectin.This Cthulhu is found in the digestive system of the considerably less-exotic Cuban subterranean termite. 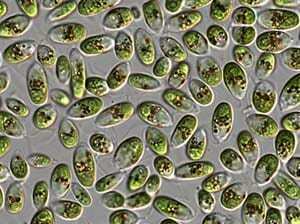 This protist is eukaryotic and unicellular. It is named from the spinning motion it makes. 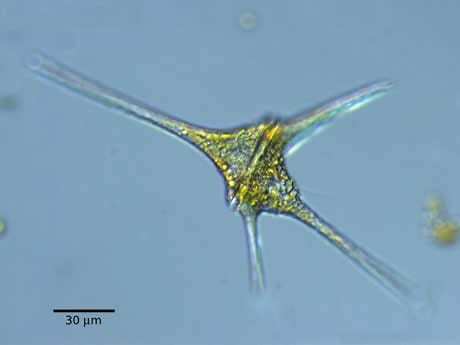 Most are marine plankton, but they also are common in freshwater habitats. Their populations are distributed depending on sea surface temperature, salinity, or depth. 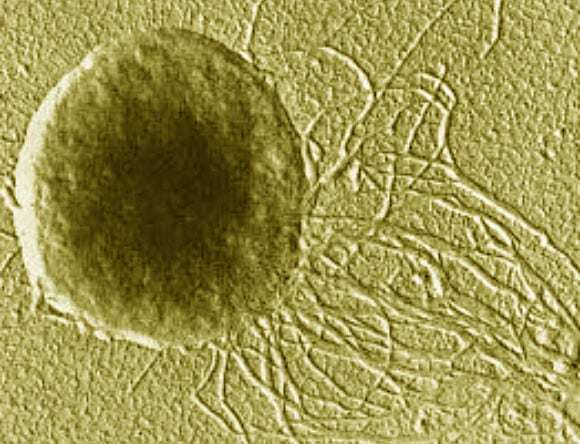 Lokiarchaeota is a unicellular Achaea. It’s name is derived form the hostile place where it is found in, a hydrothermal vent in Greenland. It is found at a depth of over 2,500 meters down. Halopiles are found in water with very high concentrations of salt. Some species release carotenoid pigments.Most organisms in its kingdoms are classified because of the ability to live in extreme conditions. 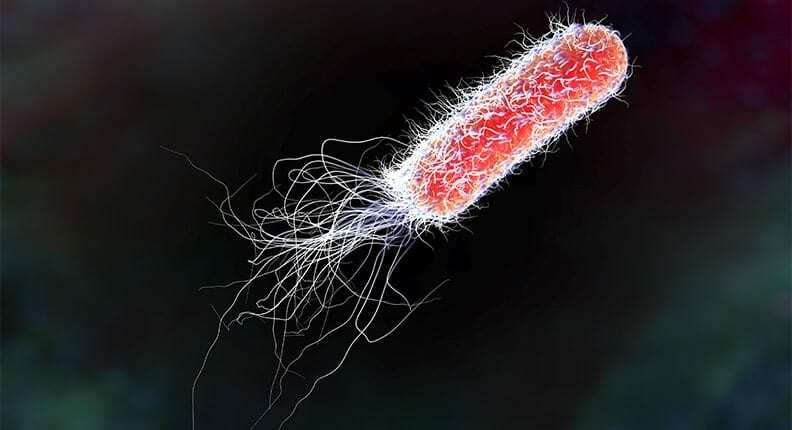 E. coli fit into the kingdom of bacteria, because it is prokaryotic and its cell wall is made of peptidoglycan. 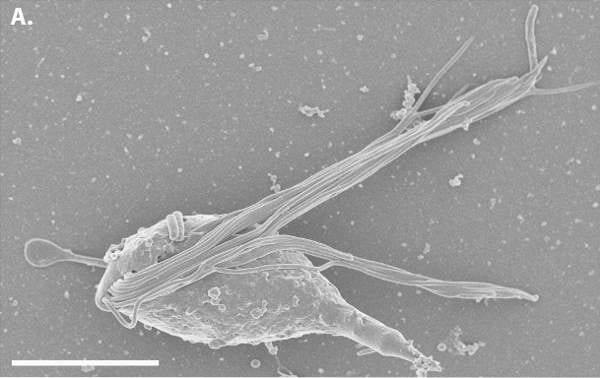 This bacteria resides in the human and animal gut. 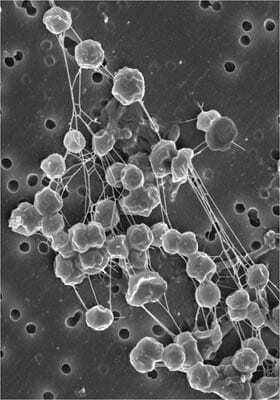 Methanogens gain energy via bacteria waste. They use this energy to produce methane. Methanogens repeduce asexually like other spices in its kingdom.